Find ties that bind in San Juan. (SPOT.ph) When Miku Ebueza, 28, moved to the Surfing Capital of the North in 2013 to be with her husband, she didn't expect that she'd be in for an adventure. 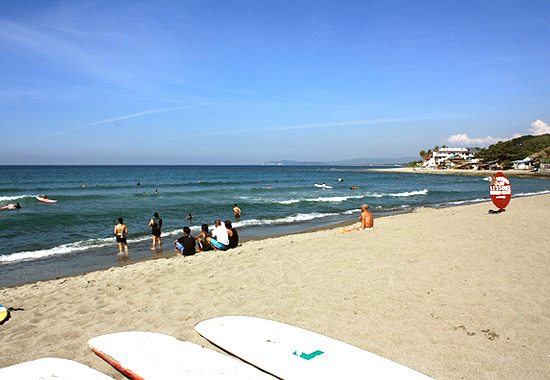 Mandy Ebueza, 30, is a surf instructor in San Juan, La Union (a.k.a. eLyU), and it's only natural that the then-newlyweds' lives would revolve around the sea and its community. 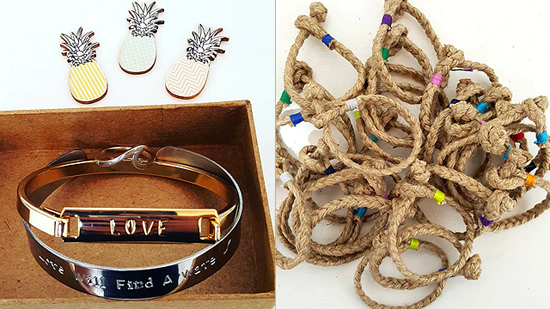 They started Tali Ti Amianan, a surfer-run social enterprise that makes handcrafted bracelets, jewelry, and accessories from beach trash and used items such as worn-out shirts and recycled canvas cloth. "We really want to make sure it's eco-friendly. We can't give back to the surf community if hindi eco-friendly," narrated the Ebuezas. They recognize the growing environmental problem concerning the Philippine seas and they have committed themselves to become "stewards of Mother Nature." Like most start-ups, Tali ti Amianan (Ilocano for "Rope of the North") resulted from a combination of boredom and social media hype. Used to the hustle and bustle of Manila where Miku worked as a nurse, the slow-paced life in the province was a complete 180-degree turn. At the ungodly hour of 3 a.m. one day, she thought of making a bracelet using an old shirt rummaged from her closet. 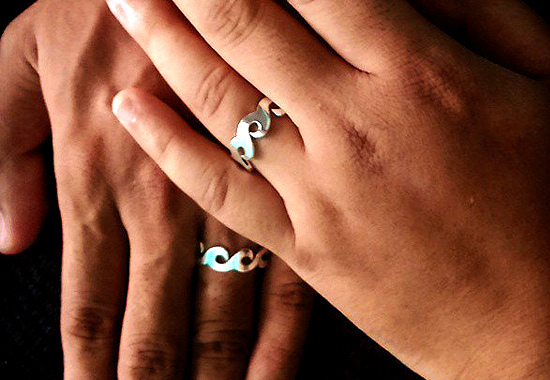 She posted a photo of the end result on her Instagram page and received positive comments. It was only months later, in the summer of 2014, that she created the @tali_ti_amianan account, officially starting the business. It racked up 500 followers in a period of two days and orders started pouring in. Miku took charge of marketing, accounting, and taking of orders while Mandy took care of production. Their first client was a medical student who eventually became the godfather of their daughter, aptly named Alon. They also negotiated consignments and their first home was the local Moonleaf branch where a supply of two-dozen bracelets was sold out in two hours. San Juan establishments like El Union Coffee, Nani Wahini, and Coast thru Life also sell Tali ti Amianan items. They sometimes hold pop-ups at bazaars and seasonal fairs both in La Union and Manila. 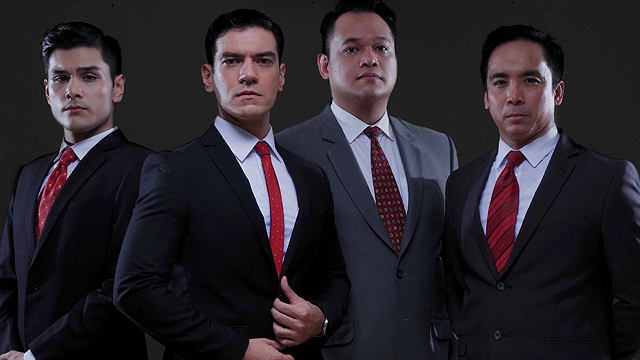 From a team of two, Tali ti Amianan expanded as more orders from here and abroad came. 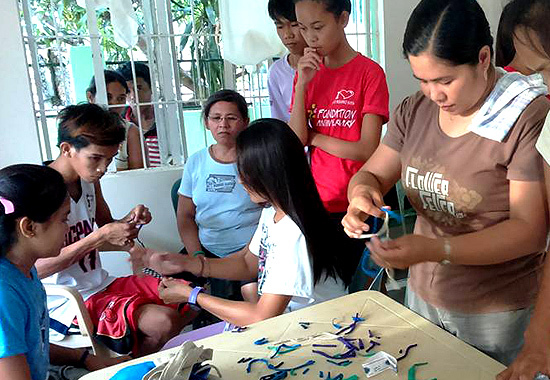 They started doing sustainable livelihood programs in the inner barangays of the municipality through the help of the local government. After giving classes on how to make the eco-friendly, local, and handmade accessories, they hired a few who could be regular weavers. To date, they have 10 locals, mostly surfers, elders, and women of San Juan, who help out with the production. 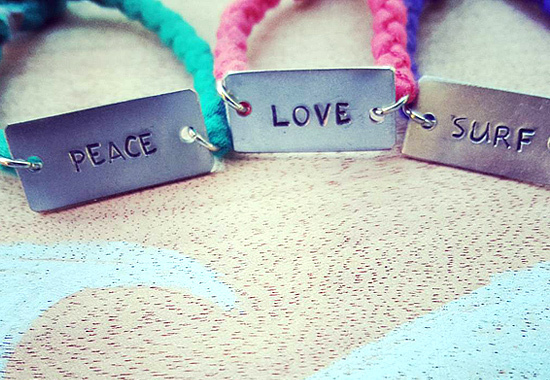 In 2015, the organizers of the United Nations' "Free from Fear" campaign called Tali and asked if they could make a total of 710 bracelets and deliver in a week. Miku was hesitant. "If I say yes to this client, kailangan ma-meet ko 'yon. Sakto 'yon, nandito 'yong workers. Kung di natin kaya, wag tayo um-oo. Kaysa magbigay tayo ng oo tapos di naman natin mapapanindigan. 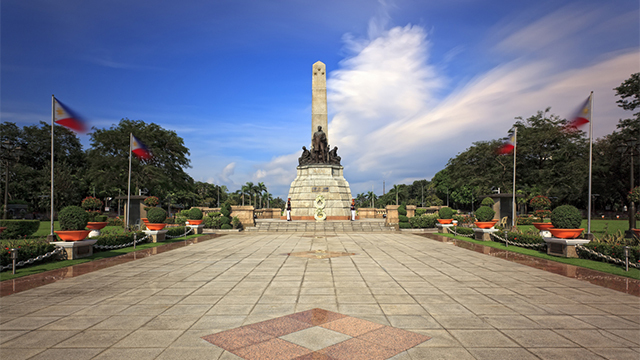 E sila 'yong nagsabi, 'Hindi, kaya natin! Magpapasko!' E sabi niyo e. Ayun, hindi sila natulog, isang linggo." 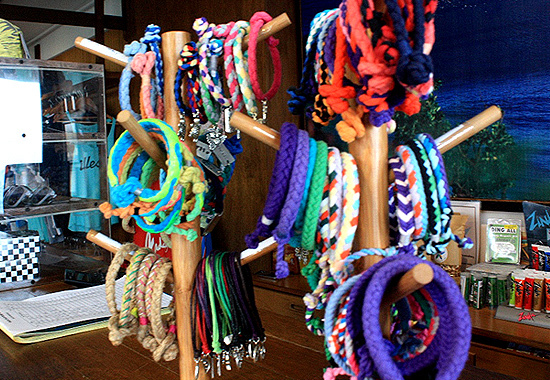 Six Tali workers produced more than 700 bands in five days. 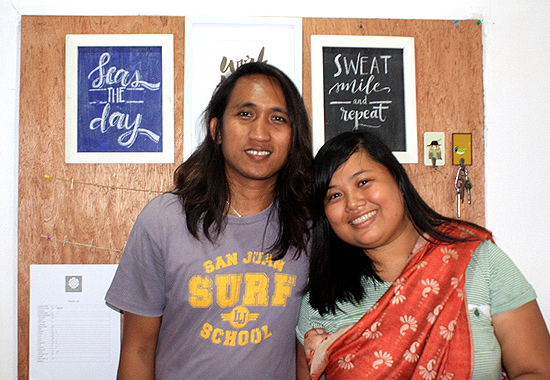 With this growing business, the Ebuezas are hoping to have a permanent shop in San Juan, La Union, where customers can check out their products and not just show up on their doorstep in front of Urbiztondo Beach—though they have no problem with that, either. 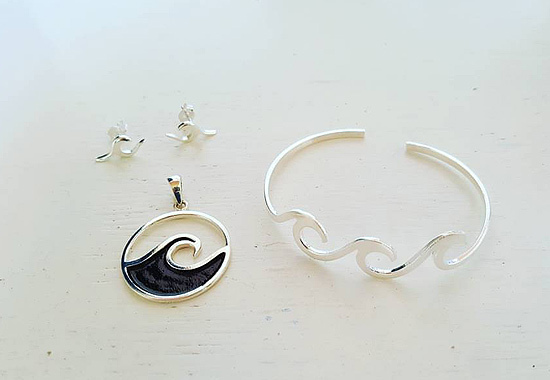 Until then, you can see photos of their items, as well as testimonies from happy customers, on their Instagram and Facebook page. You can also order through 0925-303-43-84.